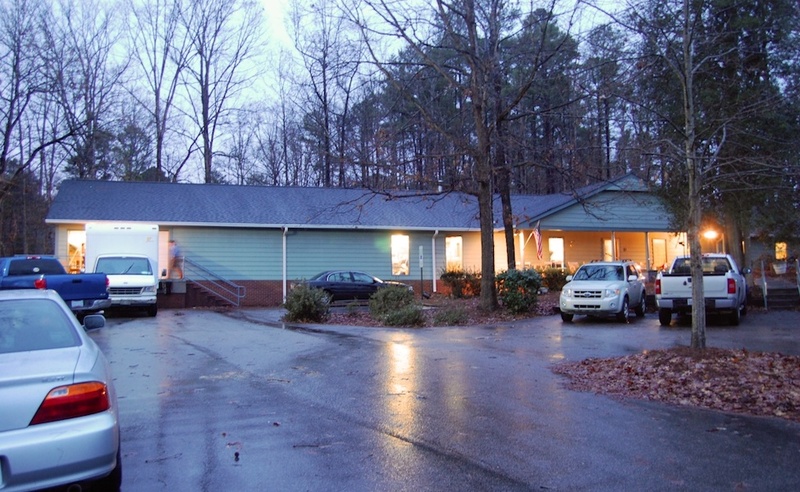 Raleigh Auction & Estate Sales - CLOSED - Retiring! After fourteen wonderful years of service to the Triangle community and beyond, Raleigh Auction & Estate Sales held the last auction at the Gallery the end of August 2018. Thank you so much to all of our wonderful customers, both buyers and sellers!